HEXACTA’S FIRST OPEN SPACE OF 2017! 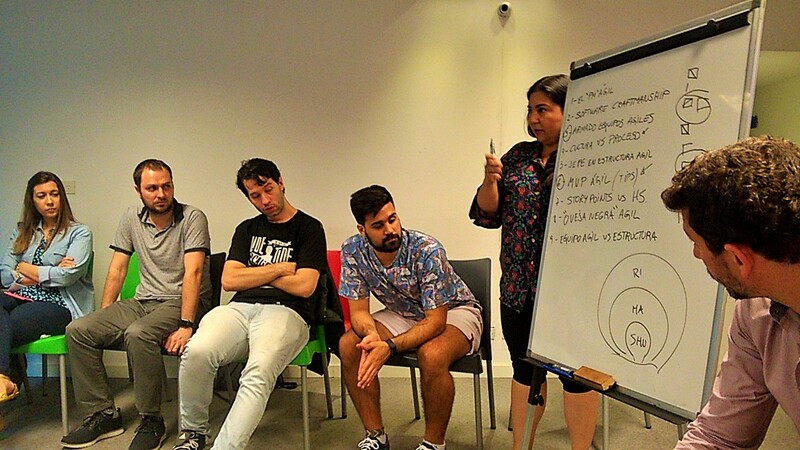 The first agile Open Space was held yesterday at Hexacta’s headquarters in Buenos Aires, where professionals from diverse areas gathered to discuss about agile methodologies. 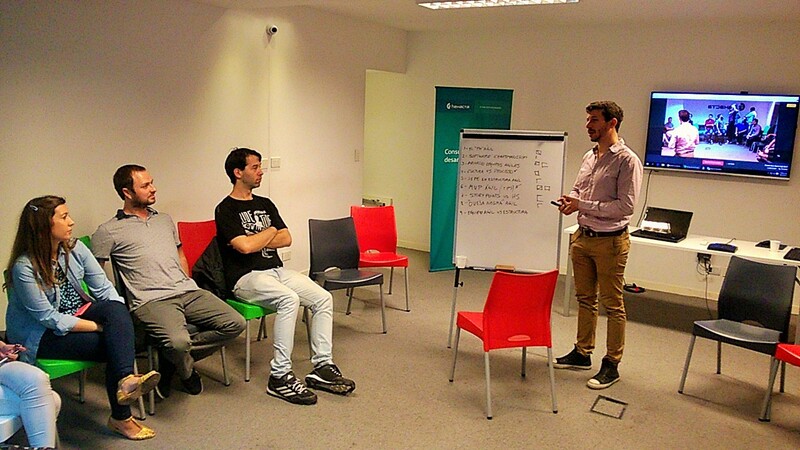 This meeting was organized and led by Pablo Pecora, Hexacta’s Manager and Scrum Coach. Attendees got the opportunity to go over and deeper on Agile methodologies. Around 10 subjects were proposed by the audience. After voting, the winner topic was “Agile MVP” (that stands for “Minimum Viable Product”). The idea was to share what the “main concepts” are so then we could apply an “organic Scrum” in more structured companies that are used to waterfall methodologies. The participants agreed with that and talk about the importance of showing the added value in a short period of time. They thought that strategy is a game changer for conventional companies, also that the retrospective and the team estimation empowers the whole team, helping them embrace Scrum. During the event, several tips and experiences about how to convince a conventional management to use Scrum were shared. Another topic was about “Forming Agile Teams”, focusing on the criteria used to create and motivate teams with different seniorities and maturity in the agile world. To end the meeting, the group shared experiences and techniques (like shu ha ri, and agile adoption pattern) on how to form, work and coach multidisciplinary teams. encourages this encounters and provides the place to make them possible. They are open and free for anyone interested. There are still issues left to talk about, and surely we will soon have news on the upcoming meeting. Hexacta encourages these encounters and provides the place to make them possible. They are open and free for all interested. Watch the First Hexacta’s Open Space of 2017.